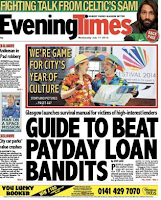 With 90% of the payday lending market failing to comply with consumer protection laws to the severe detriment of vulnerable consumers, Govan Law Centre (GLC) believes there is now an urgent need to help people in the UK fight back against payday lenders. 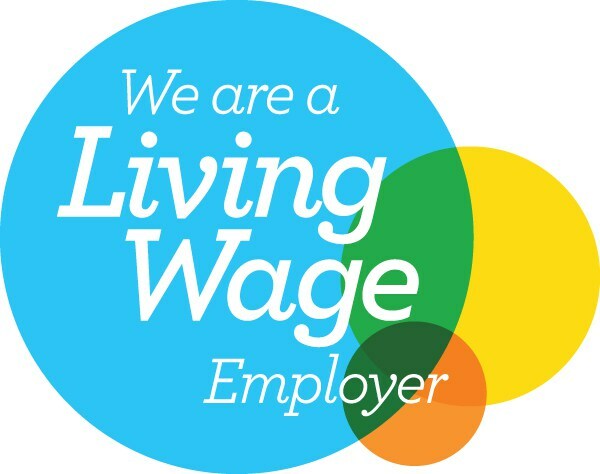 The payday lending market was recently referred to the Competition Commission, and in 2011/12 there were 8.2m new payday loans made in the UK alone. There is every expectation that this number will continue to rise, and with it the financial exploitation of consumers across Great Britain and Northern Ireland. 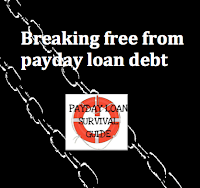 GLC has therefore decided to publish a free 'Payday Loan Survival Guide' for consumers across the UK. 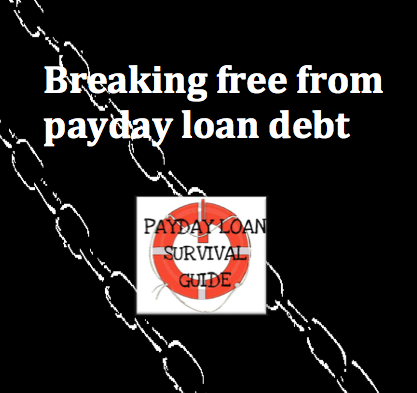 Our new guide explains how consumers can take back control of their finances, challenge unfair interest and charges, stop payday lenders from emptiying their bank accounts, and pay back debts legally due on a reasonable and affordable basis. 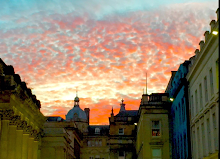 The guide has been written by GLC's Principal Solicitor, Mike Dailly. 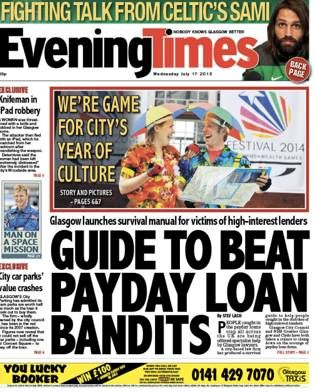 Govan Law Centre's new Payday Loan Survival Guide is designed for all consumers across the UK in difficulty with payday loans, and can be downloaded here (as a PDF) for free. Our guide is free. 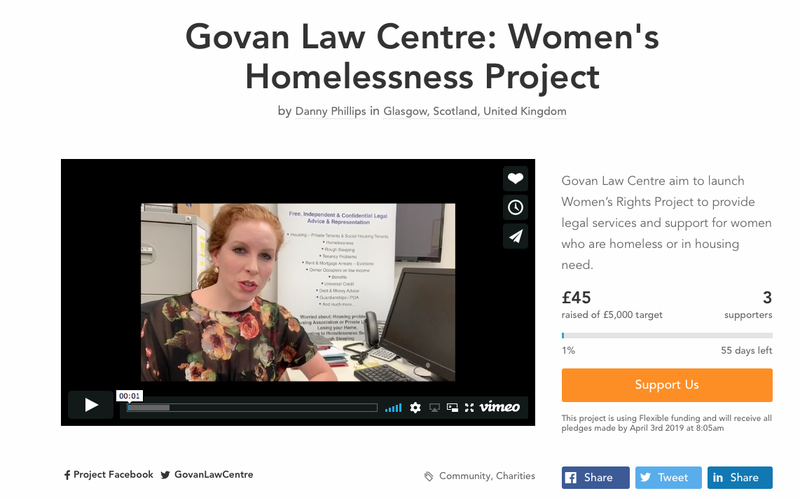 It has been produced without funding, and we will be posting a link where charitable donations to GLC can be made by those who would feel able to help our work in this field.